With multiple points of access and a wealth of inventory at stake, shopping malls and retail shops have a vital need for security services, from access control to loss prevention. Merchants have a vested interest in making sure the right people are on their property and that only the right items leave. With violence in public gathering spaces an emerging concern, the safety and security of workers and shoppers is also a priority. Imperial Security has staff trained to know how best to protect people and property. 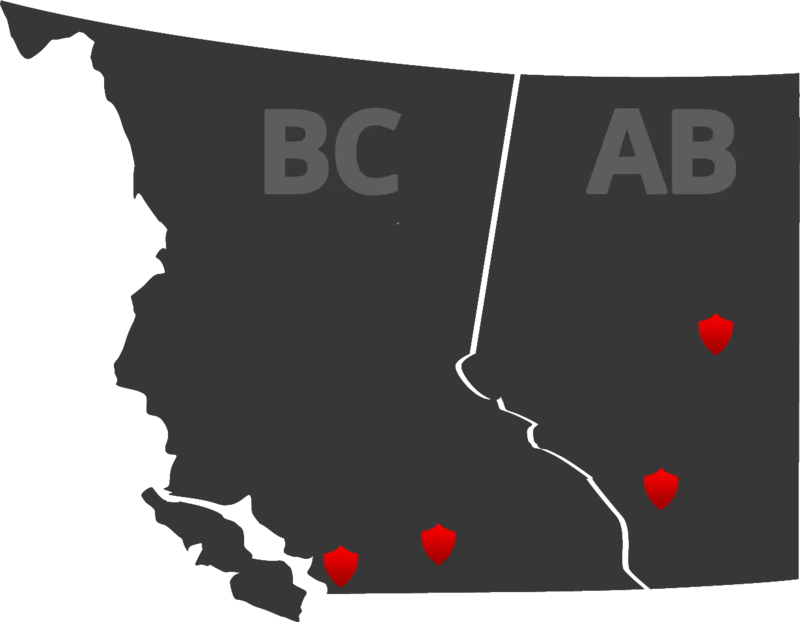 Offices in the metropolitan centres of Vancouver, Edmonton and Calgary will assess property needs and develop plans custom-made to serve each client’s needs. Imperial Security guards hold certificates from government-approved training courses that give them the skills needed to implement the plans, ensuring the safety and integrity of retail activities. Whether the client is a street-front retail premise in a Vancouver neighbourhood or a shopping centre in Edmonton, home of the country’s biggest mall, Imperial Security is a visible presence through foot patrols and bike patrols wherever protection is needed. While individual security guardsprovide a friendly, welcoming presence at the entrance to shops, their watchful eyes are also looking out for visitors who may cause trouble. Bike patrols are able to cover large shopping precincts and parking areas, ensuring the safety not only of merchants’ property but that of their guests, too. Guards are backed up by mobile patrol vehicles equipped with GPS, allowing the nearest team to be dispatched when incidents occur. This ensures a rapid response when trouble strikes, and a greater chance of apprehending suspects either on site or in the neighbourhood. This increases the chances of recovering stolen goods, meaning fewer losses and costs to merchants. Guards file reports via a mobile app that provides time and location verification, as well as a concise summary to clients in PDF format that allow them to determine responses and future courses of action. This assures accountability, a key element of the trust Imperial Security has developed with clients since its beginning in 1993.